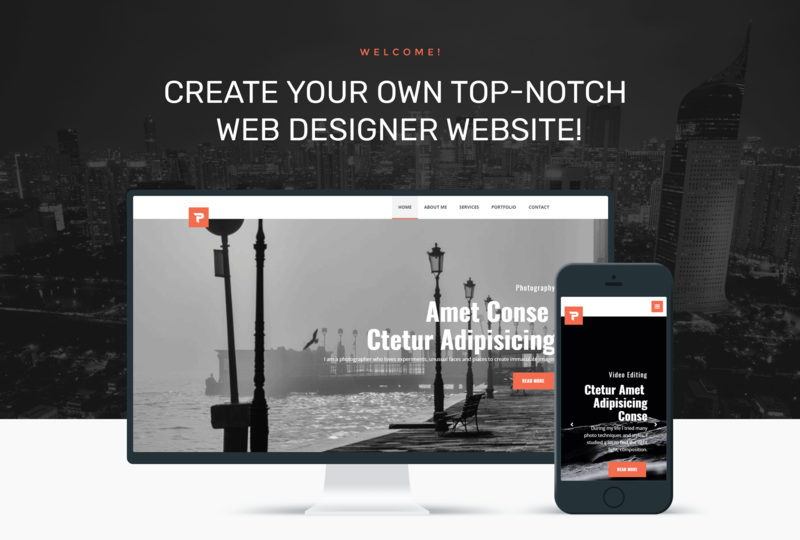 If you are a web designer and want to create a personal website presenting your professional services, Personalus is a great option. 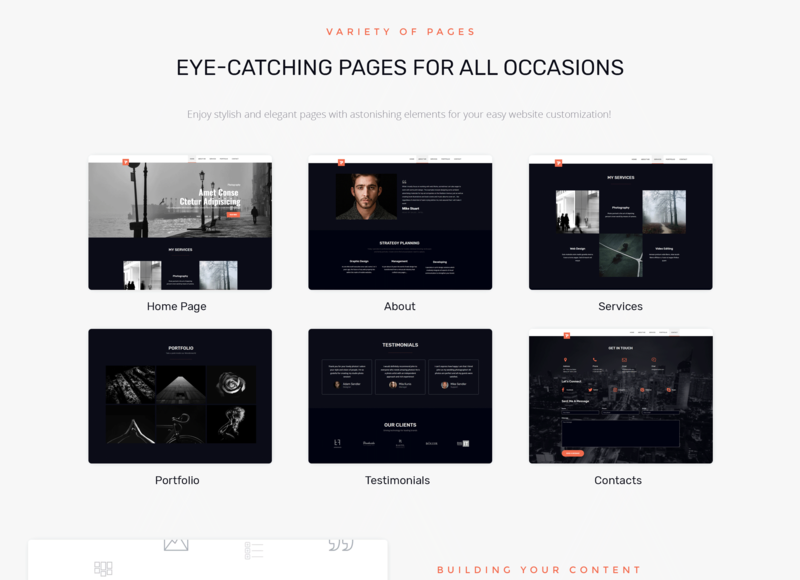 You will provide information about yourself, services, showcase your attractive portfolio and much more with this theme. Personalus has attrahent appearance and rich functionality. There is a powerful Jet plugins toolkit for Elementor page builder. JetThemeCore plugin will give you the opportunity to create custom headers and footers, moreover, you will be able to select ready-made sections on different topics and insert them into pages in a few clicks. JetElements plugin will allow enriching content with magnificent elements and customizing their design easily and quickly. JetBlocks plugin will be helpful if you want to implement additional functionality to headers and footers. You will engage more fans of your creativity using a modern, fully responsive Personalus theme.